Shout out to Costa and MC Cross Country Alum Jenna Tong! 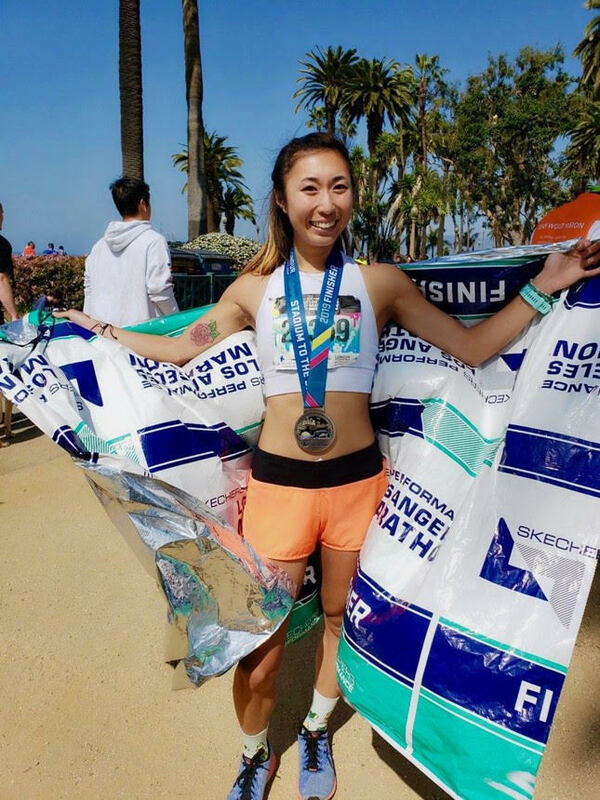 2012 Costa Alum, Jenna Tong, recently completed the LA marathon and placed 9th overall in the Open category and 3rd in her age group of 25-29. She posted a time of 3:06:06 at a pace of 7:06 per mile. Congrats to Jenna, and all her hard work and dedication!